Hey, everyone. 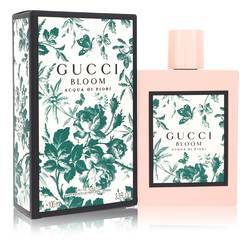 Gabrielle here, and today, I'm reviewing Gucci Bloom Acqua Di Fiori by Gucci. 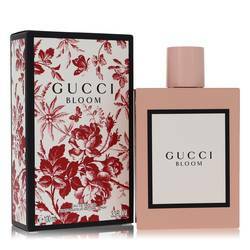 Inspired by friendships between women, this flanker for the original Gucci Bloom first debuted in 2018. 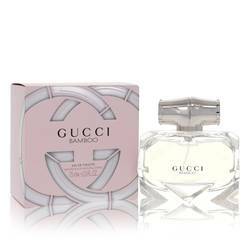 It opened with notes of galbanum leaves and cassis, blooming into a heart of tuberose, honeysuckle, and finishing with a light base of musk and sandalwood. 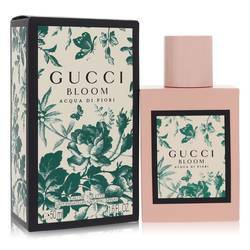 It's a soft scent, so it's great for wearing around the office, especially in the spring and summer. That's all for now, and I hope you enjoyed this review. And please don't forget to follow FragranceX on Facebook, Instagram, Twitter, and Snapchat. And please subscribe to our YouTube channel. 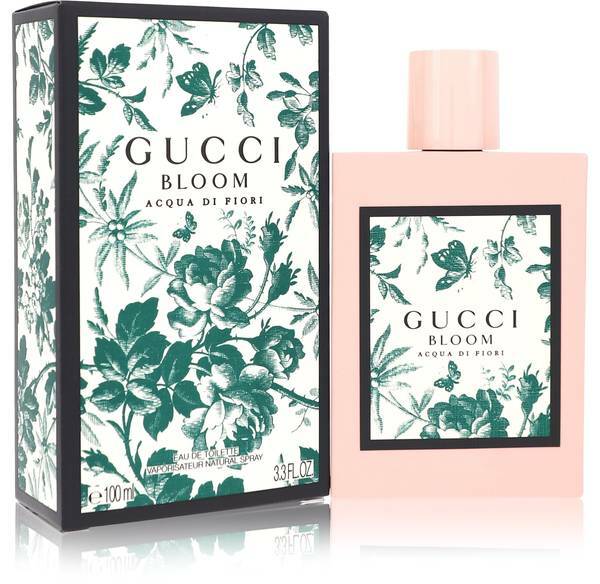 Gucci Bloom Acqua Di Fiori Perfume by Gucci, A green, floral perfume, Gucci Bloom Acqua di Fiori was launched in 2018 . 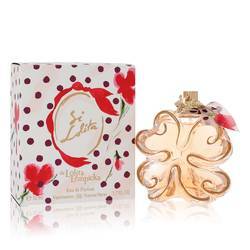 Galbanum leaf and cassis at the open of the blend gives the fragrance its fresh, green quality. At the heart of the blend, floral notes of honeysuckle, tuberose and jasmine sweeten the fragrance. 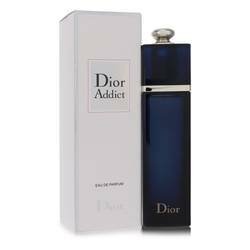 Notes of musk and sandalwood at the base of the scent complement the green and floral notes while also adding warmth to the blend. Perfumer Alberto Morillas created the long-lasting Read More Read More blend, which can be worn both during the daytime and nighttime. 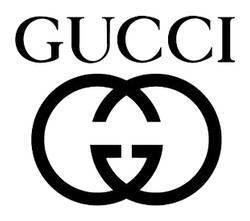 Founded by the fashion designer of the same name in 1921, Gucci got its start by selling high-quality Italian leather goods. Today, the company’s leather goods are easily recognizable due to the famous logo. 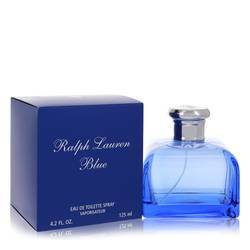 The brand first introduced fragrances in the early 1970s, and many of the blends launched by the brand have become favorites for many. 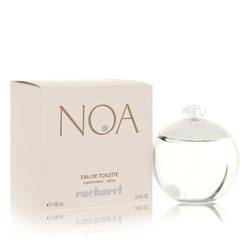 Today, the company continues to introduce luxurious fragrances. All products are original, authentic name brands. We do not sell knockoffs or imitations.